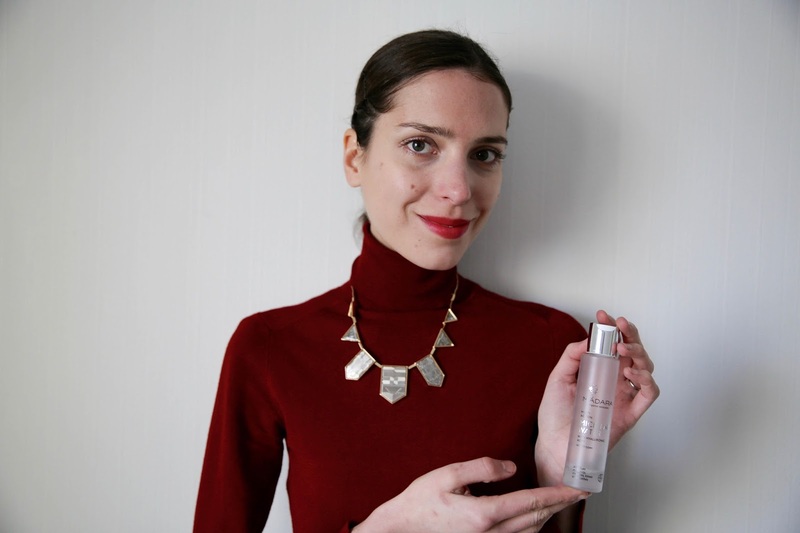 L'ART OF FASHION: MADARA Micella water + discount code!! MADARA Micella water + discount code!! Dear readers, I have a new blog post up online and I'd like you to check it out because I've found a perfect over all make up remover in Madara's Micellar water and I'm also giving you ( Finnish readers only ) a 20% discount code if you wish to shop at Madara's online shop.